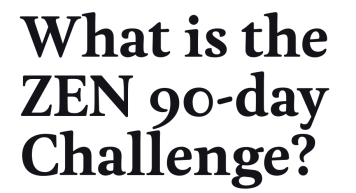 The Zen 90-Day Challenge is a health transformation contest with the goal of helping dogs recover from food-related allergies and become icons of change for more dog owners with allergy-stricken dogs. The Zen 90-Day Challenge is open to all dogs suffering from food-related allergies and are currently living in Singapore. Among the entries, 10 lucky dogs will receive a free 90-day supply of Zen for the whole challenge period. How can my dog join? To join, email the dog owner's name, email address, the dog's breed and age, and a short description of his allergy symptoms. Also, attach a photo (400 x 400 pixels) of the allergic dog, depicting the physical symptoms of food allergies. Do I have to buy Zen to join the challenge? Among the entries, 10 lucky dogs will receive a free 90-day supply of Zen for the whole challenge period. The rest will receive discount vouchers to kickstart their 90-Day Challenge. The dogs must have a clean diet of Zen for 90 days straight to achieve better results. * By clicking the button above, you hereby agree to our Terms & Conditions. Please e-mail a photo and a brief description of your dog (no more than 1 MB) to zen90daychallenge@addictionfoods.com. 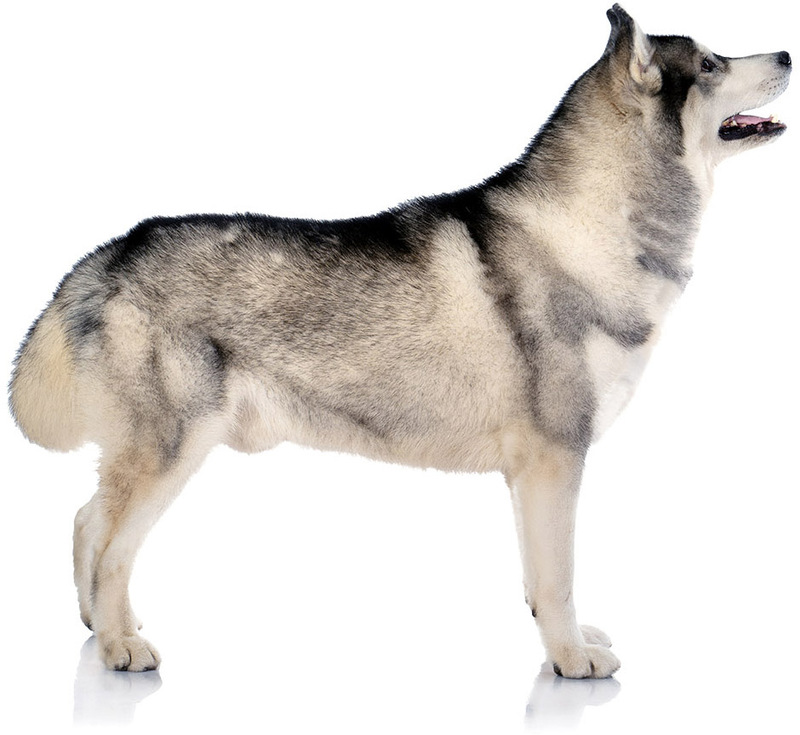 "[Proteins like] beef, dairy, wheat, and chicken are the most common culprits of food allergies in dogs. Food allergies are a genetic problem and its development takes time in their life and with any dietary history." 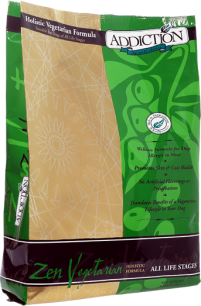 Solve food-related allergies by giving your dog a hypoallergenic diet, with ingredients that your dog has not been exposed to or has not developed a sensitivity for. 90-day quest to fight food allergies TODAY!